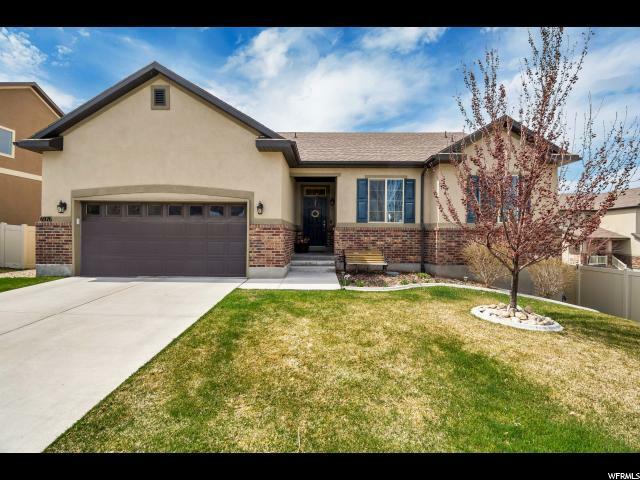 All SUNSET HILLS homes currently listed for sale in West Jordan as of 04/21/2019 are shown below. You can change the search criteria at any time by pressing the 'Change Search' button below. "Get ready to call Sunset Hills, Home. This rambler features a wide open great room, grand master bath and closet, dedicated laundry room, located in a great community with friendly neighbors. Yard is fenced. HOA covers Park, Garbage, Snow removal and Dog Park. Basement is unfinished so you can do it your way. Ask to see it today." "Absolutely.... one of the best kept units in this community..! 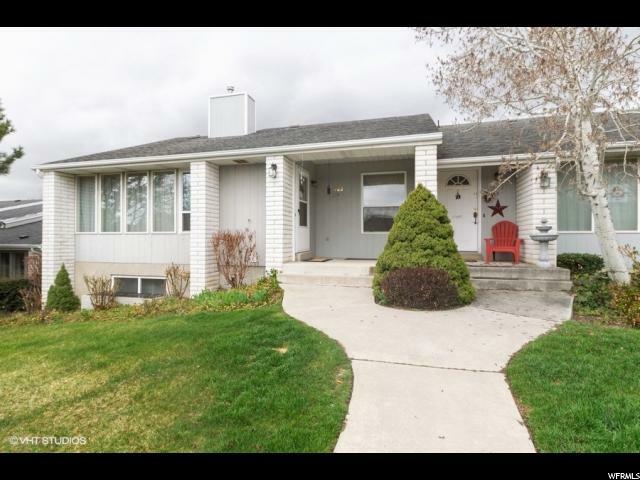 A beautiful end unit townhome in the secluded and extremely quiet community of Sunset Hills in American Fork. Just minutes from Costco, Walmart and Home Depot.. (3-4 minutes to be exact). This town home offers a completely finished basement with ample storage, new A.C. condenser unit, new dual pain windows in certain areas of the home to offer the option of a-cross breeze on those cool summer nights. The owners have also installed a water softener, water filtration system at the kitchen sink for FRESH tasting water on demand. The bathroom down stairs has been remodeled as well, which offers a wonderful relaxing experience. The paint and carpet have also been replace/redone since the current owners have lived there. This town home is priced to sell for the location and condition of the townhome. "